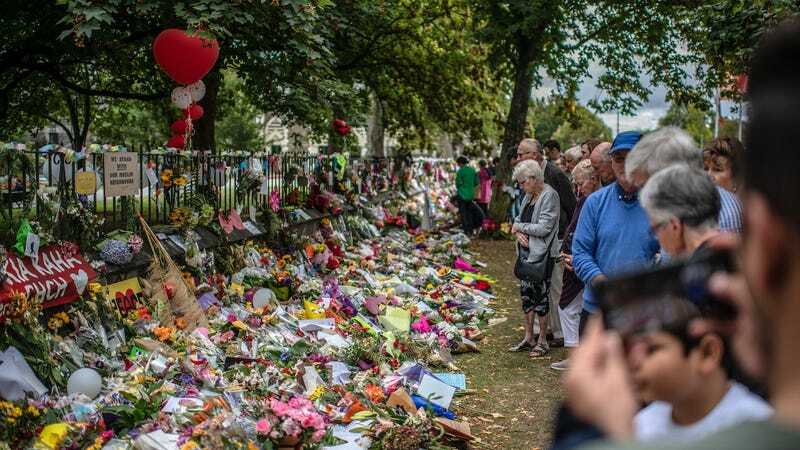 An 18-year-old man who shared a video of Friday’s terrorist attack in Christchurch, New Zealand has been charged with distributing the video and inciting violence. The man allegedly posted a photo of one of the mosques targeted in Friday’s attacks with the words “target acquired.” He faces up to 28 years in prison, according to Nine News Australia. The man, who can’t be named because of a court order, was not involved in the terrorist attack but is being charged with one count of sharing an obscene video and another count of inciting violence. Aside from sharing the video and a hateful photo, the man allegedly incited violence through his chat messages. The social media platform the man was using has not been revealed and it’s not clear who saw the messages. The 18-year-old was denied bail by District Court Judge Stephen O’Driscoll on Monday and will return to court on April 8, according to a report from Australia’s News Corp. The terrorist video was first livestreamed by the 28-year-old gunman on Facebook and then spread quickly across platforms like YouTube and Twitter. The gunman, a white supremacist who cited Donald Trump as “a symbol of renewed white identity” in his manifesto, killed 50 and wounded dozens more at two mosques before being captured by police. New Zealand censorship laws allow the government to make certain videos illegal to view, possess, and distribute. New Zealand’s Chief Censor David Shanks classified the 17-minute terrorism video as “officially objectionable” over the weekend. New Zealand authorities have the power to ban certain video and images under the Films, Videos & Publications Classification Act 1993. Facebook did not immediately respond to a request for comment from Gizmodo about whether it has received requests for information regarding people who shared the video on its platform. According to its most recent transparency report, Facebook has produced at least “some data” at the request of the New Zealand government in 61 percent of the cases. For comparison, it complied with 86 percent of the requests sent by the U.S. government. New Zealand is far from the only country that bans certain videos from being shared. India has recently banned some political critics from social media in the run-up to its elections on April 11, Russia announced this week that it was banning “fake news” along with criticism of government officials, and Egypt announced today that it would put in place tighter censorship for all social media accounts with over 5,000 followers. Shanks admitted that it’s tough to police social media in New Zealand, but insisted that making the video illegal to view would hopefully help it from spreading much further.